The snow-topped peaks and fresh mountain air of a skiing holiday are marred by only one thing: the journey there. Expense, delays and overpriced in-flight food rather take the edge off a week in the Alps. However, an increasing number of people are skipping the check-in desks and heading straight down the French autoroute to escape the misery of watching people wrestle a wheelie suitcase into an overhead locker two sizes too small. Here Ape runs through three of the best alpine runarounds. 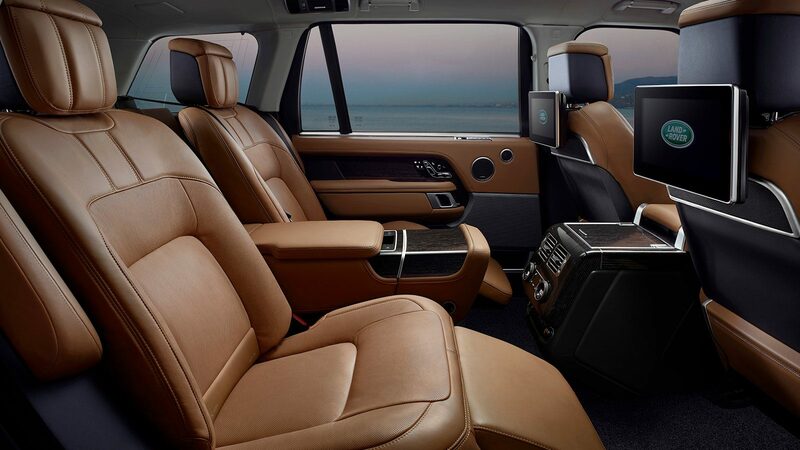 If you need space, comfort and ultimate go-anywhere ability then you can’t do much better than a Range Rover. The clever new plug-in hybrid model (PHEV) may look appealing but the gutsy 3.0-litre V6 diesel will take the strain out of long motorway miles. 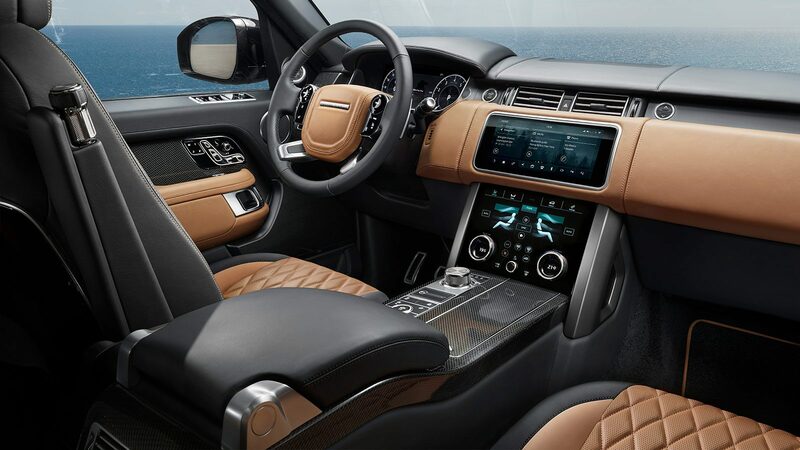 A cabin washed in leather and natural wood give it that boutique Alpine feel, while your passengers won’t be complaining thanks to rear seat entertainment and first-class luxury. The only thing cooler than a 911 is a 911 with a roof rack. The all-new 911 is one of the most well-rounded cars on the market; just as at home on the motorway as it is tackling a snaking mountain road. 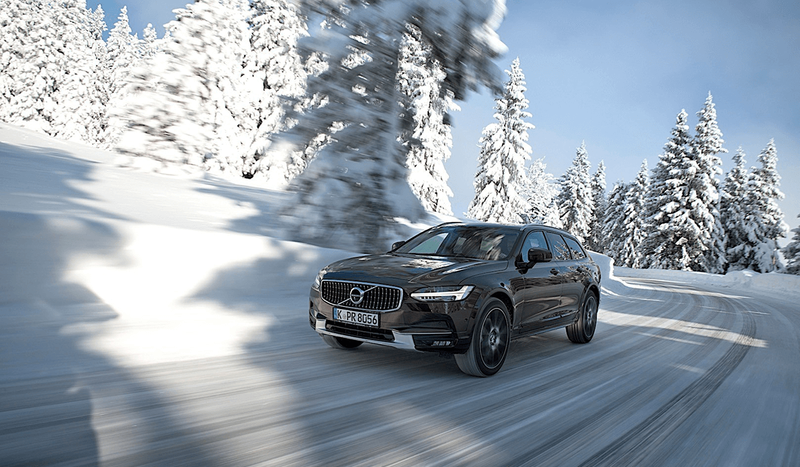 The four-wheel drive 4S model will be essential for the Alps and with a set of winter tyres, it’ll be unstoppable. The 132-litre boot under the bonnet will swallow luggage for two, while a set of skis on the roof rack completes the look. At the other end of the spectrum is the Volvo V90 Cross Country. A car that, a few years back, was driven by people in tweed is now finding favour with young professionals. 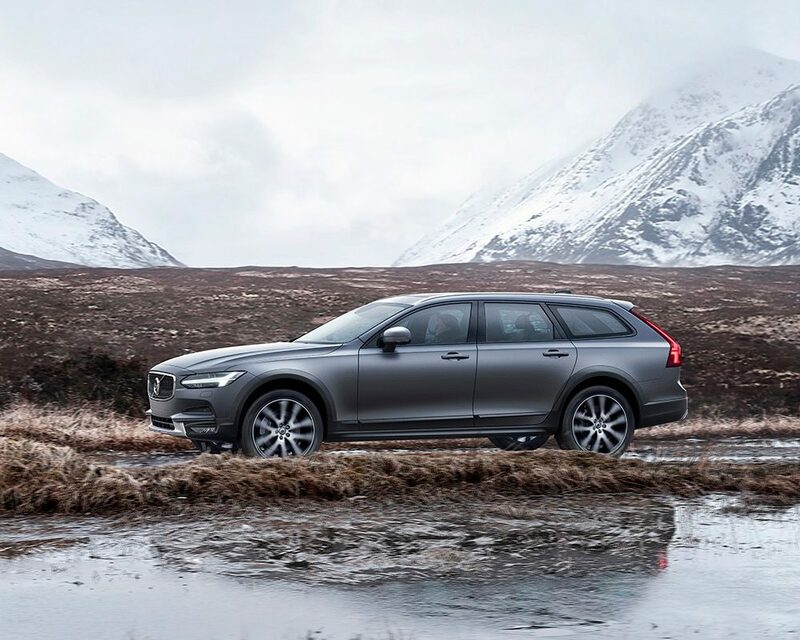 The V90 CC encapsulates everything great about Volvo: stylish, rugged and practical. 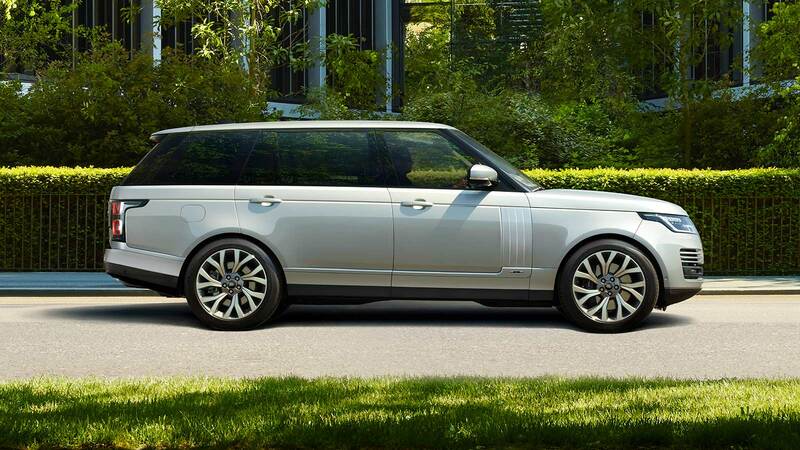 It doesn’t have the imposing presence of an SUV, something many buyers admire, but the slightly raised chassis delivers a plush ride and supreme comfort.